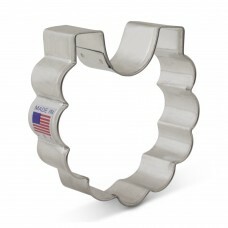 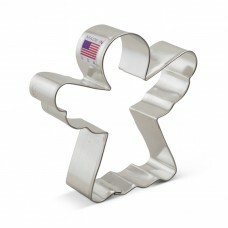 Tin-plated steel Cutter is 3.75"..
Angel Cookie Cutter 3 3/4"
Tin-plated steel Angel Cookie Cutter 3 3/4" ..
Approx size: 50mm Our molds are very popular with card makers who use them with polymer clay, em..
Tin-plated steel cookie cutter 3''..
Tin plated steel cookie cutter Baby Bottle Cookie Cutter 4 1/8" x 2" ..
Tin plated steel cookie cutter Hand Wash ¾ x 1½” (19 x 38 mm)..
High quality fondant embosser with contemporary font. 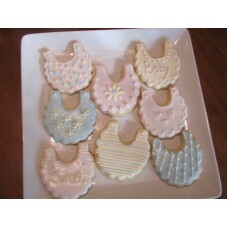 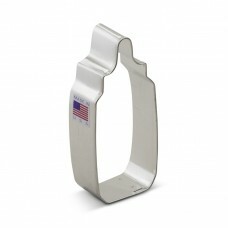 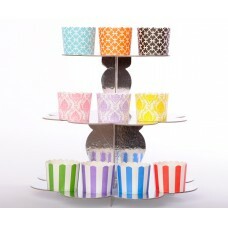 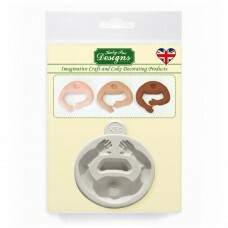 Perfect for use on cookies, fondant &.. 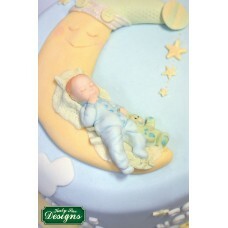 This adorable baby boy is 3 inches by 1.5 inches Perfect for christenings or baby showers, can b.. 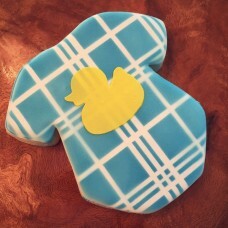 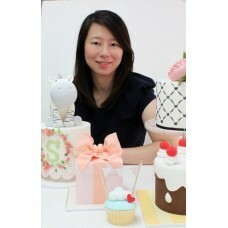 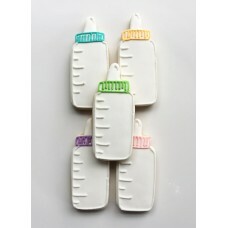 This Baby bunting cake stencil is part of our Sharon Wee Collection. 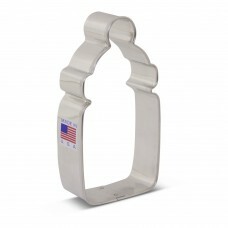 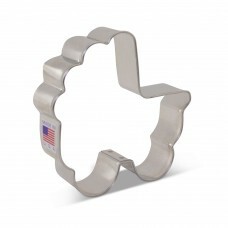 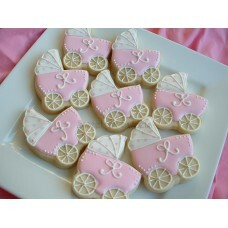 The pattern measures 1..
Baby Carriage Cookie Cutter 3 1/2" x 3 3/8"
First comes love, then comes marriage, then comes the Baby Carriage Cookie Cutter- a perfect shape..